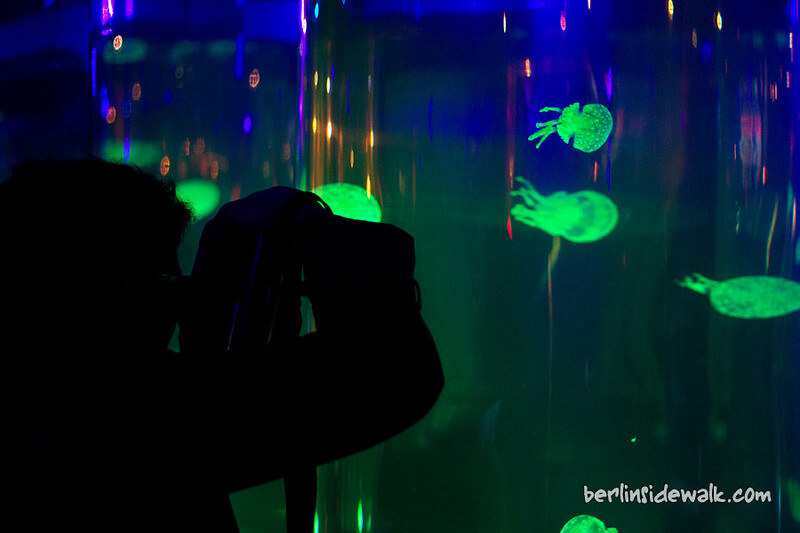 The Sealife Berlin got a new area, the Jellyfish Discovery. I was invited to the opening ceremony yesterday and I think I got some amazing shots of all these slimy tiny creatures. Unlike most other marine creatures, and despite their stunning beauty and great variety, jellyfish are rarely given the attention they deserve. Now you can marvel at their infinite colours, graceful motion and ghost-like forms in a spellbinding spectacle that reveals their mysterious lives and world in a totally new light.